Blog Can Legal Bots Improve Access to Justice? Legal bots can be programmed to fulfill many needs that a law firm may have. It can work from the front page of your website to give out basic information, answer basic questions, and essentially help move the client toward scheduling their consultation. Legal bots can also help behind the scene. For example, it can complete client intake forms. It can complete templates on your behalf. Really, the only limit for the bot is the one put in place during the coding process. There is a common fear in the legal industry. That fear is bots get smarter and put lawyers out of a job. Machine learning is something that people think all AI is capable of doing. Legal bots do not get smarter unless they’re programmed to do so. For most lawyers, it’s sufficient to have a bot that can complete basic tasks and answer questions. Yet, could legal bots do more? 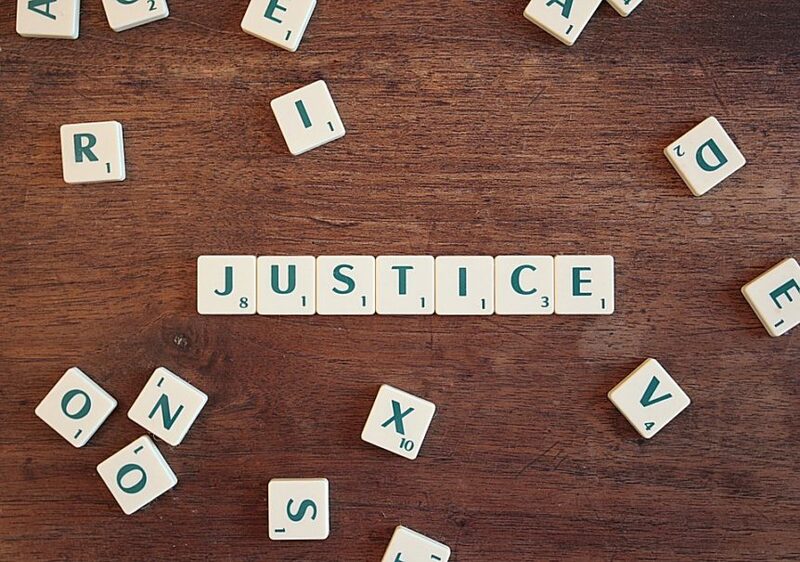 Could they possible improve access to justice? It’s possible. One of the major reasons that people don’t hire a lawyer is the cost. Sometimes, legal aid organizations don’t have the resources or the budget to help everyone. While legal aid organizations and clinics certainly do the best they can, some people still can’t get access to the legal help that they need. They don’t qualify for legal aid because their income is too high, their case is outside the scope of the organization, or there’s a conflict of interest because of the other involved party. Legal bots could likely move into a space that uses a concept known as dynamic memory. Instead of only being able to answer certain questions or complete certain forms, a legal bot could use the information that it has and be able to answer almost any question. It could, theoretically, go from a one-size-fits-all solution to selecting and completing forms based off of the information it receives from the user. This ability could fill the gap and help make access to legal help more affordable for those who don’t qualify for legal aid and who cannot afford to hire a lawyer. While the legal bot can’t represent someone in court, it could, at least, help ensure that basic legal needs can be met. This sort of legal bot also helps attorneys. It could make it possible for the lawyer to take on a bigger caseload. The legal bot wouldn’t need a weekly or biweekly paycheck. It could also work 24 hours a day, 7 days a week. It creates the true possibility of increasing productivity without an increase in overhead! You could also offer potential clients who cannot afford your services the opportunity to have the bot complete their documents at a fraction of the price. To learn more about legal bots, check out the LawDroid blog!